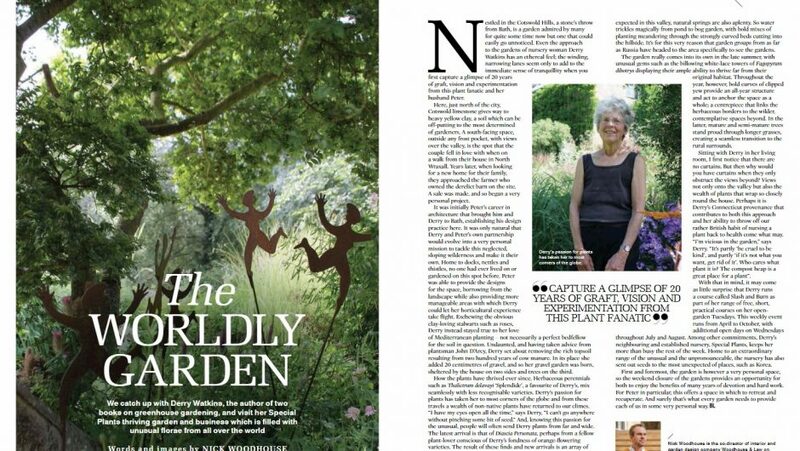 Check out the latest issue of Bath Life, for Nick’s feature on local plantswoman Derry Watkins and her stunning garden just outside Bath. Nick, who heads up the garden design team at W&L, will be writing a regular feature in the title on all things horticultural, be it local gardens, or hints on how to achieve a certain feel and look within your own outdoor space. His next feature, out later next month, will be on the exquisite gardens of Hauser & Worth Somerset, created by renowned garden designer Piet Oudolf.